Due to the tubular plates technology OPzS batteries offer an extreme high cycling expectancy. The excellent cycling behaviour of HOPPECKE OPzS tubular plate batteries is based on the around protection of positive mass by using of woven gauntlets. By buying this product you can collect up to 58 loyalty points. Your cart will total 58 points that can be converted into a voucher of 17,40 €.
" 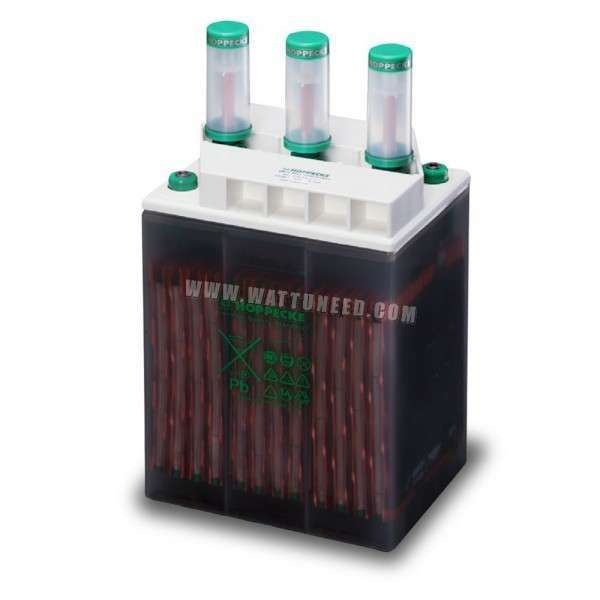 Battery Hoppecke OPzS bloc solar.power "
The power.bloc OPzS batteries are vented stationary batteries with liquid electrolyte (diluted sulphuric acid). Due to the tubular plates technology OPzS batteries offer an extreme high cycling expectancy. The excellent cycling behaviour of HOPPECKE OPzS tubular plate batteries is based on the around protection of positive mass by using of woven gauntlets. 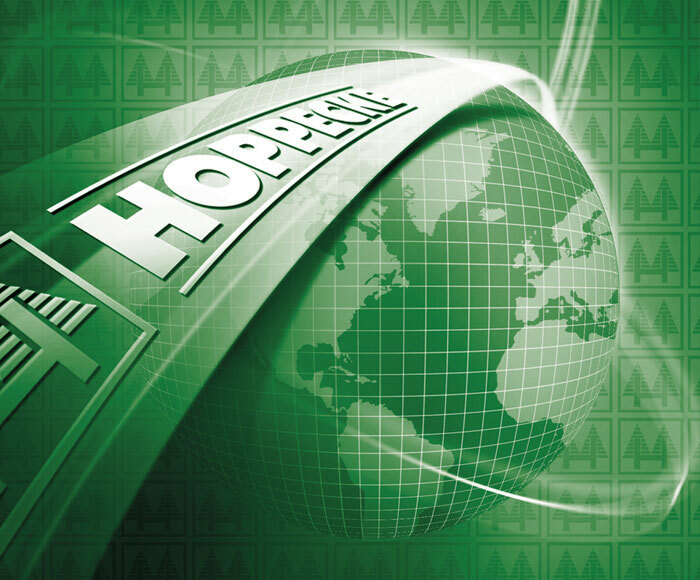 HOPPECKE OPzS batteries are optimal for application in sectors with high charge and discharge operation load like for example IT/ Telecom and solar applications. HOPPECKE power.bloc OPzS product range has a live expectancy of up to 18 years and a cycling expectancy of up to 1400 cycles with 80% depth of discharge. 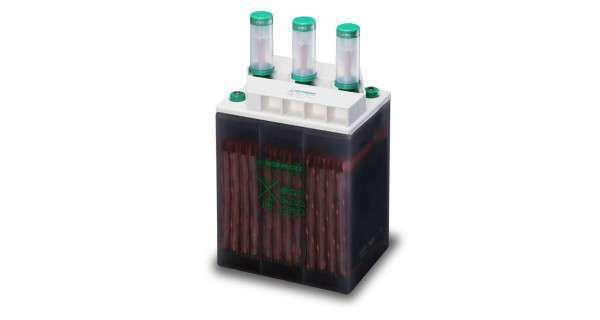 It is recommended to use HOPPECKE power.bloc OPzS batteries with HOPPECKE AquaGen®recombination system to reduce the number of water refill procedures to a minimum and following this even to reduce the maintenance costs.